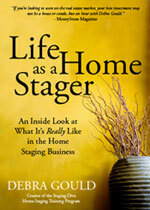 Staging Diva Directory Welcomes Home Staging with Dianne Hughes! 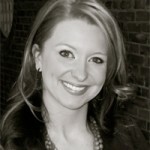 Staging Diva Directory Welcomes Rethink Home Interiors! Staging Diva Directory Welcomes In The Details Home Staging and Redesign! Staging Diva Directory Welcomes Homes on Display! Staging Diva Directory Welcomes Pretty Smart Solutions!